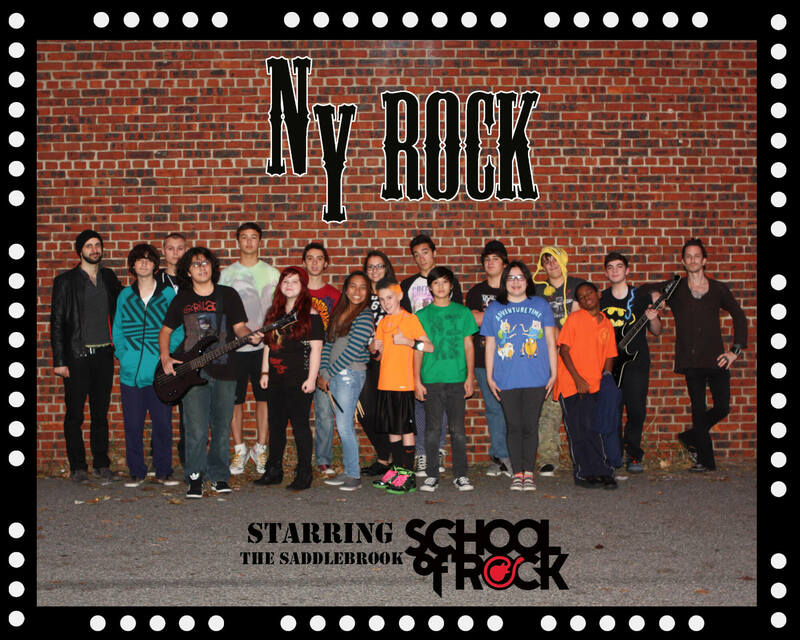 School of Rock Saddle Brook’s music teachers are experienced musicians devoted to helping students attain musical proficiency. 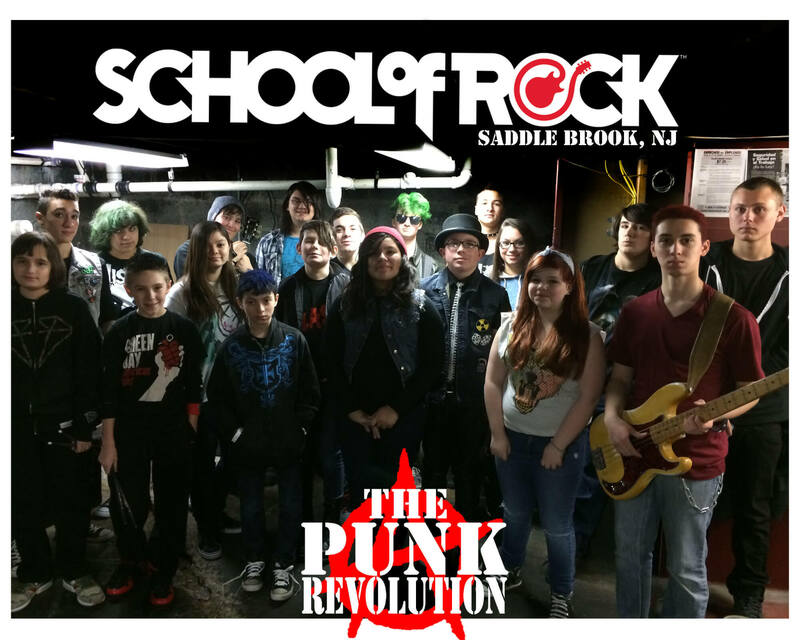 From singing to drums to guitar, our Saddle Brook music instructors inspire and teach students to perform live. Metal isn't just music, it's a way of life, and with so many styles to the genre, it creates an endless amount of music to pick from. For this reason we're devoting our Mondays to the entire genre. 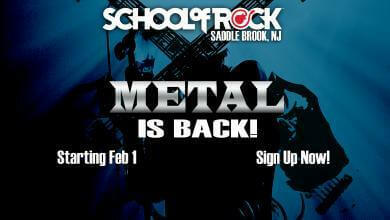 Come join the metal family. 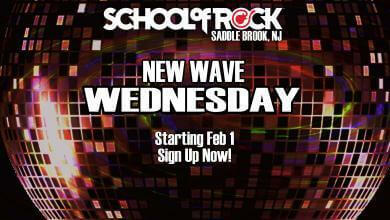 In this show we will jump into the dark and swirly world of bands like The Cure, Depeche Mode, and Joy Division. This music is strong in vibe and expressiveness, and not as much about musical chops as it is a mood. 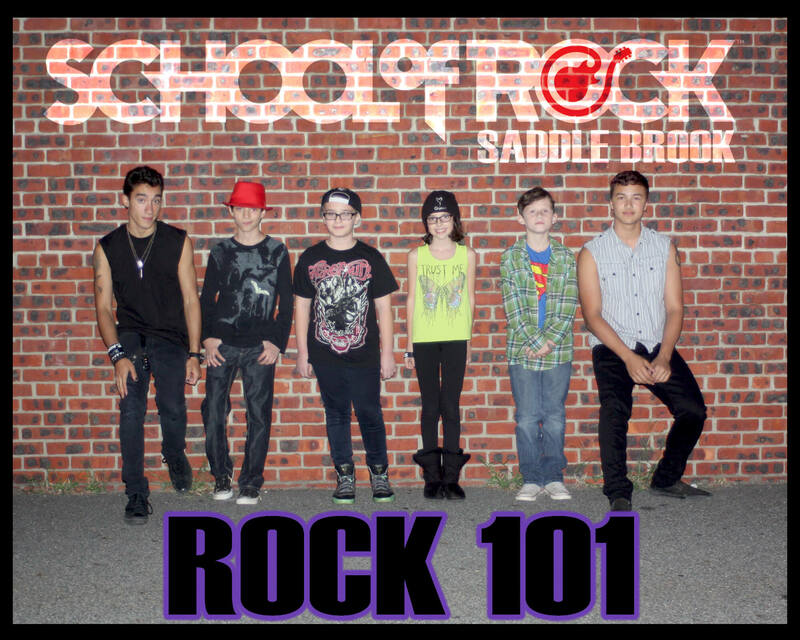 This is a brand new program designed for those of you who want to rehearse and be a part of a band but may not want to go out and perform in public. This is a great way to bring to life what you've been learning in your lessons. 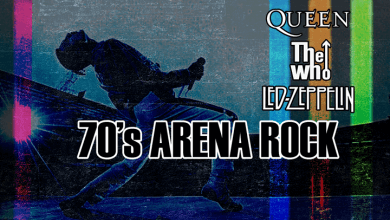 Bands like Led Zeppelin, Queen, and The Who brought their big, exciting sound and stage show to arenas and stadiums around the world and created the Rock Concert experience like no other had before. These bands also had a few things in common...great singers, and irreplaceable band members. 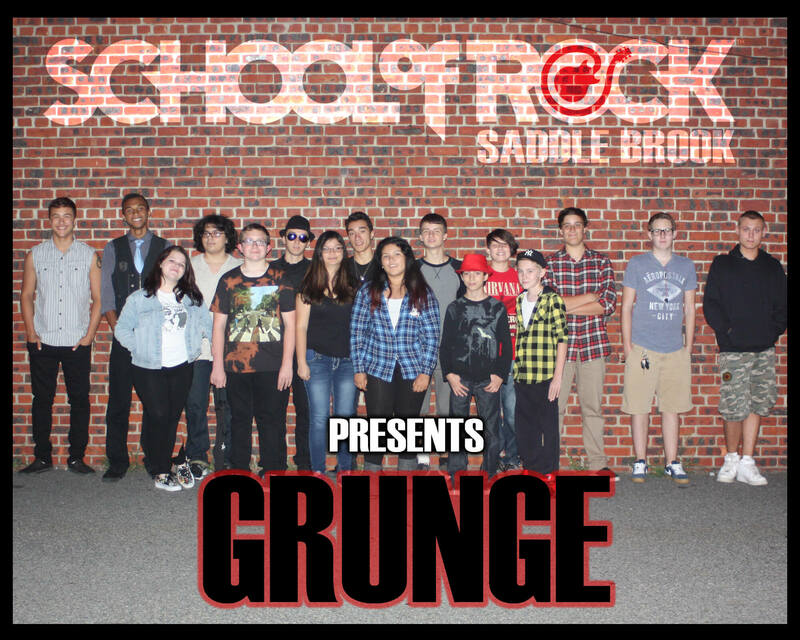 Each member of every band was extremely talented and completely unique. 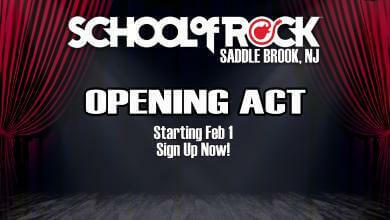 In this show we will begin to jump into the world of arena rock.